Gutter Pro provides professional gutter cleaning and pressure washing services to Gwinnett, Dekalb, Fulton, Forsyth, Barrow, and most surrounding counties. We take pride in doing excellent work for homeowners here in Metro Atlanta and servicing their needs the way they would expect. Gutter Pro is one of the fastest growing gutter cleaning and repair companies here in Metro Atlanta because of this attention to detail and the referrals we receive from our happy clients. In addition to gutter cleaning services, GUTTER PRO also specializes in roof cleaning, roof repairs, and residential and commercial pressure washing. Gutter Pro is fully insured and able to handle any job, no matter how big or small. We have the knowledge, customer service, and attention to detail that you deserve. 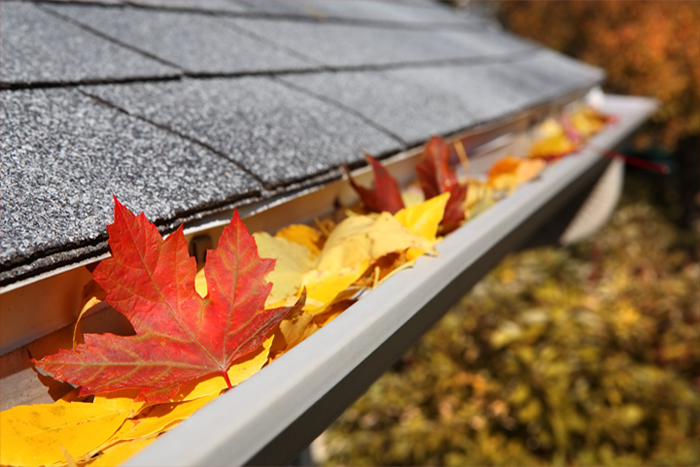 Once we schedule your house for a gutter cleaning or repair service call, let us know if you want to get a price for anything else as well. We can take care of a multitude of home maintenance and repairs for you, and all for a reasonable price. Pressure washing and roof cleaning are among our other top services and we will be happy to help you as well! Contact us for a free quote today!